M/S. Adinath Grinding Mills is one of the primary Exporter and Supplier of Quartz Powder. 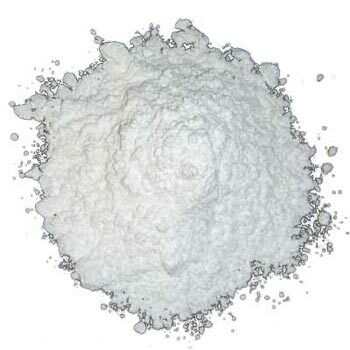 Our company offers a fine grade Quartz Powder to the costumers that is faultless in quality and is highly appreciated in the market. Our range of quartz mineral powder undergoes rigorous in-house testing by our brilliant team of experts to make sure that their properties are retained. This product can be acquired in completely sealed different quantity packages.